New opening hours on Friday! We are now open until 8pm every Friday! Serving food until 7.30pm! 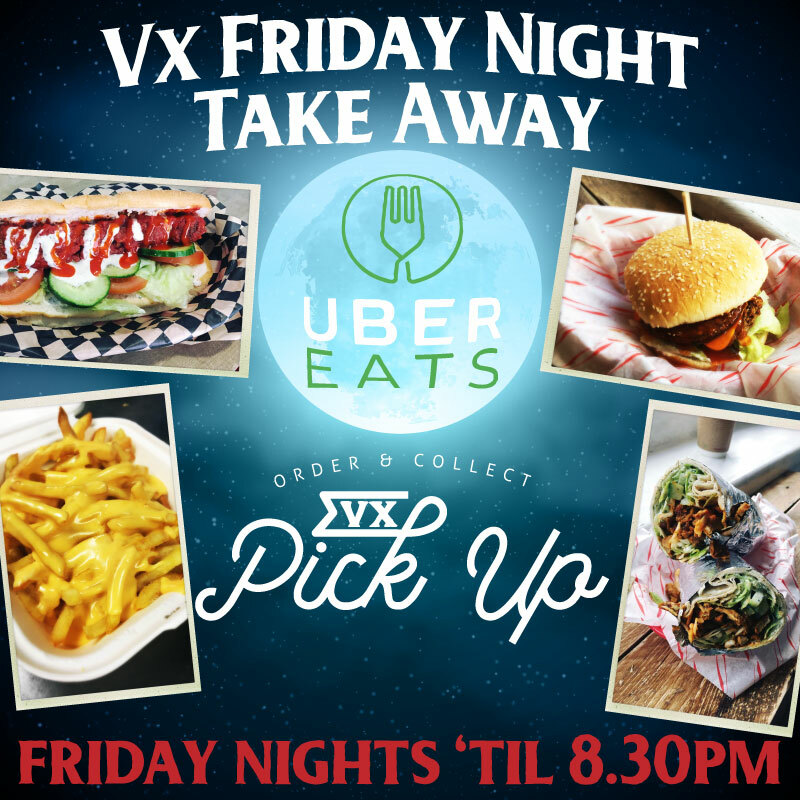 You can order food through Ubereats or through our PICK UP system (last order is 7.30pm and collect before 8pm). New Gluten Free option on the menu! 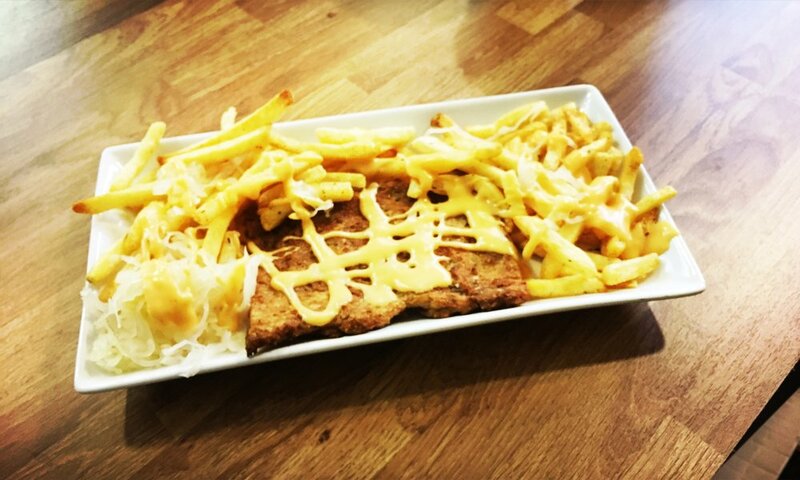 Grilled soya steak with freedom fries, sauerkraut and melted cheese. It's our new favourite thing to eat at lunch! Vx is open every Fridays from 10am to 9pm! Last hot food order is 8.30pm! Order a delivery via Ubereats or use our own “Order & Collect” system (PICK UP)... you can also stop by if you want to eat and hang out with us! Depending on the response we get, we will extend the late closing hours to the weekend! CLOSED ON THE 31ST OF DECEMBER AND 1ST OF JANUARY 2018! 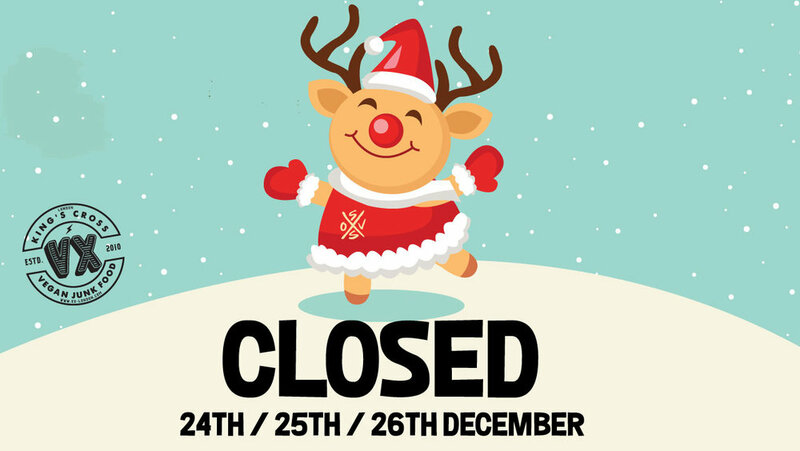 We will be closed on the 24th, 25th and 26th of December! Well deserved break! We will also be closed on the 31st December and 1st of January! You can order and collect hot food through our website! We accept most major cards and it's really simple.  Got to the Pick Up page, select the menu items you want, the time of collection, come to Vx and voila! 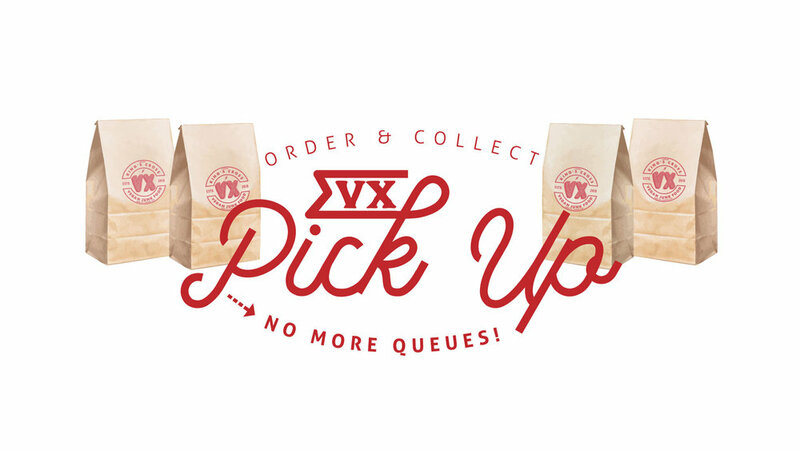 It's perfect for when it's rush hour at Vx! No more queuing! We are doing this 7 days a week from 11.00am to last order at 5.30pm (you can collect until 6.30pm). We are keeping the menu to the basics that we know are always available but we will see if we can add other special things! © Copyright 2016 SSOV LTD trading as VX London.